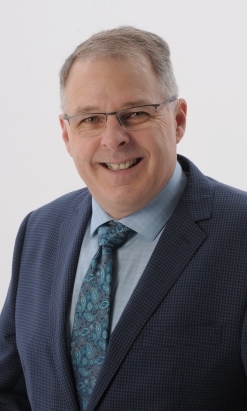 Brent Roy is a life and leadership coach who partners with leaders and management teams to help develop their leadership skills and reach their goals. After spending over 25 years working in communications and guiding teams as well as supporting and advising leaders and executives in the public sector, Brent knows what truly drives teams and motivates employees. 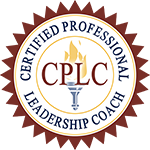 Discover a proven process to access your courage, take healthy chances, and reap exciting rewards, so you can stop feeling stuck, defeated, and frustrated! Sign up below and get your FREE self-coaching program today!